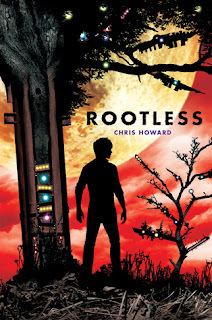 Google+ Reading Teen: Rootless Blog Tour: Guest Post & Giveaway! 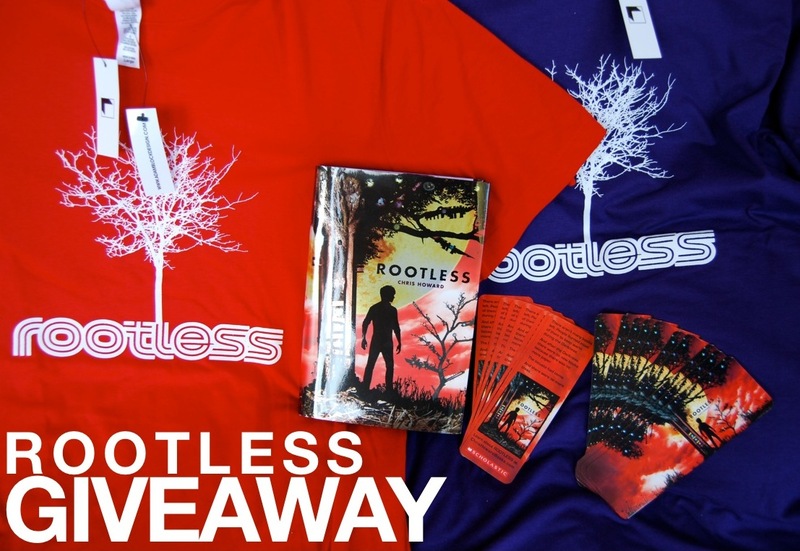 Rootless Blog Tour: Guest Post & Giveaway! 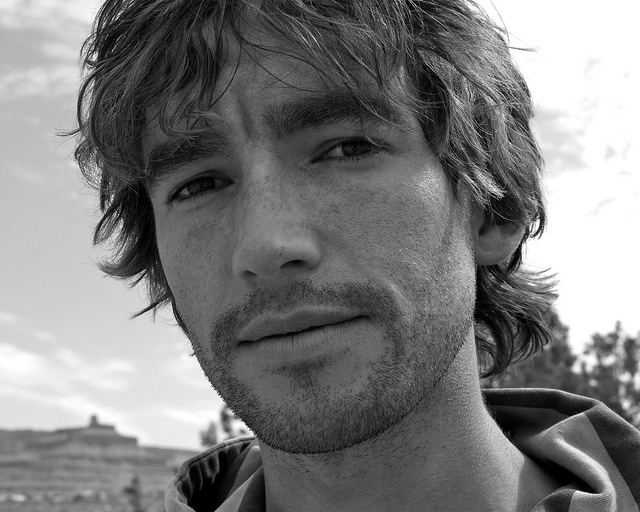 Next, here's the track I recorded for the ROOTLESS audiobook. I wanted an organic sound to evolve out of a more industrial noise, so I recorded acoustic guitars, then layered in the more futuristic drum breaks and synths. Listen carefully and you can also hear the sound of a hammer on steel… that's Banyan tree building! You can hear the way Scholastic Audio started to use the track by checking out the first chapter of the ROOTLESS audiobook. Lastly… I recorded a hazy, spaced-out jam, inspired by a scene in Chapter 42 of the book. It's called "Bright Lights of Vega", and you can also download it for free. Hope you enjoy the jams… and the book! What a lovely song. Brings me back to my childhood and makes me want to run free in a field. That's a great song. I love the feel of it and the lyrics. This book sounds really good too. I will specify. The song I meant was Banya's song. I do like Rootless also. It's kind of techno-ish, but not. I like the way he layered the sounds with it. Very beautiful post and thank you for the giveaway! using Kyle Leon's Muscle Maximizer for just a few weeks, and there is nothing that says that you can't experience the same changes as well. are focussing on light itself. With the "information age" well under way, this is not surprising. help their work reach a global audience.